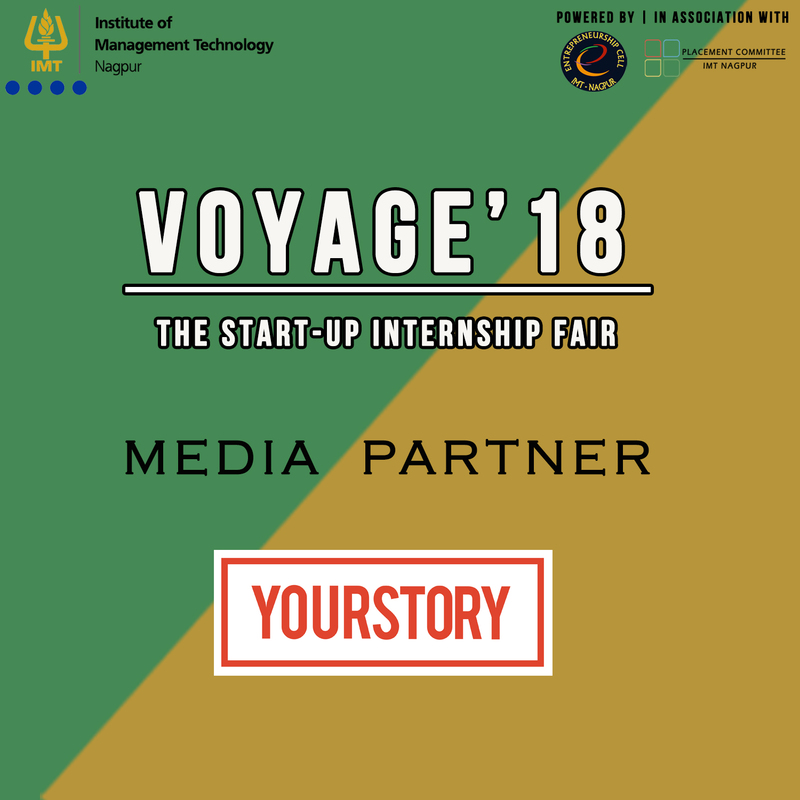 The Start-Up Internship Fair is a two-day event in association with the Placement Committee of IMT-Nagpur which occurs in fall and features different start-up companies looking for interns. It provides a platform for students to interact with founders, co-founders and senior members of various start-ups. It also gives an opportunity for networking in close circles with the founders and co- founders of the companies.